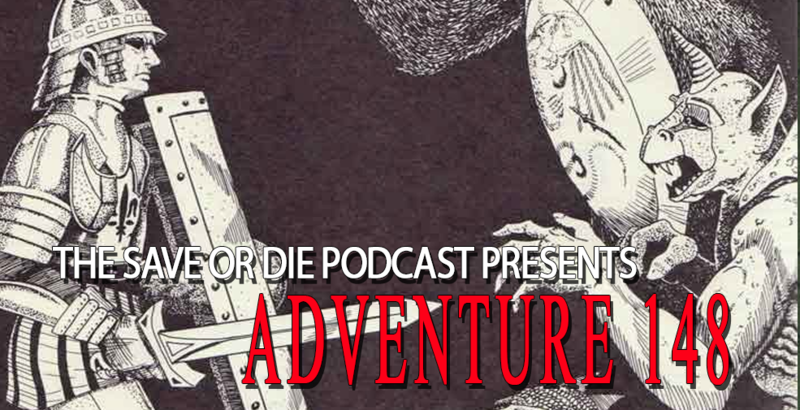 Join the Save Or Die team as they discuss another class act. This time the most basic of the basic classes… the fighter! Is it just a sword swinging soldier? Or can it be that and so much more!? Listen to this Save Or Die to find out the crews thoughts.